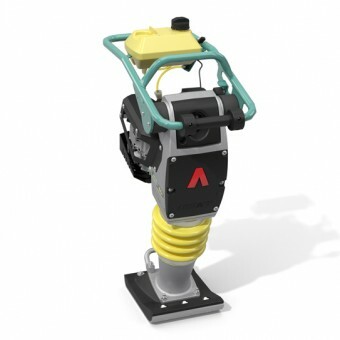 Ammann ATR30 Rammer 29kg, 3 year warranty. If you’re looking to buy concrete equipment, we make it easy. From cutting and rolling to compaction, our line-up of concreting and compaction equipment makes the job easy. 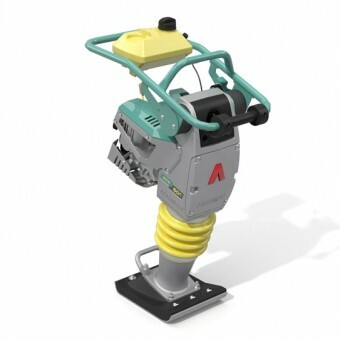 When it comes to concreting, you need the right equipment for the job. 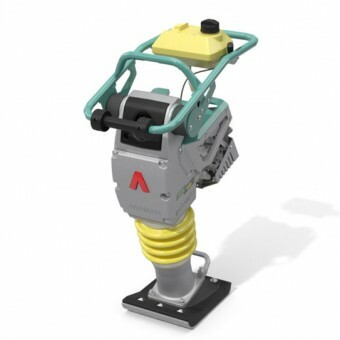 Choose from our wide range of concrete vibrators powered by Honda. 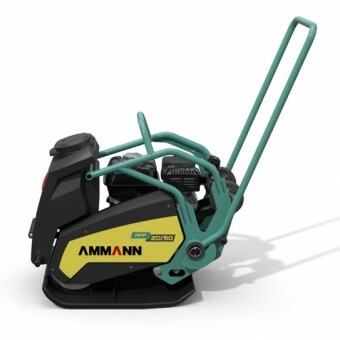 When you’re ready to cut concrete, our electric concrete cutters have got the job covered. When you buy concrete equipment, you might also need rollers to prepare surfaces. We’ve got those too. Choose from walk-behind rollers or ride-on rollers depending on the size of the job. You wouldn't get far on a job site without a plate compactor to compress the gravel, sand and loose stone. 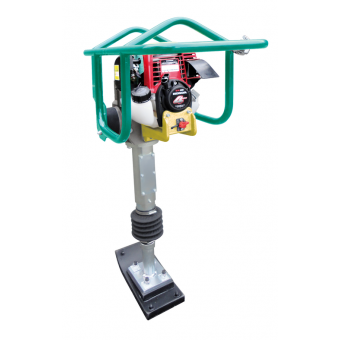 We’ve got a huge range of petrol and diesel compactors and trowellers ready to go. 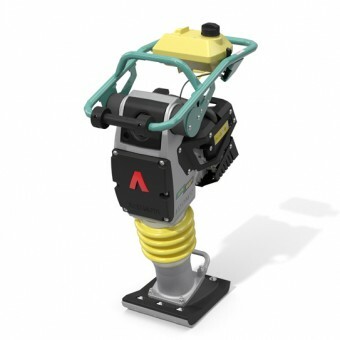 Want to buy concrete equipment you know you can trust? Of course you do. 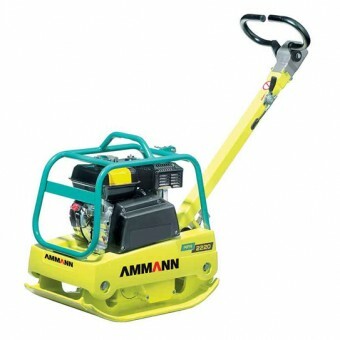 That’s why we have chosen equipment from the best suppliers around, such as Ammann, Hoppt and Reo Mech. Ready to buy concrete equipment? Browse our products online or talk to our team today.